Want a Hollywood smile? Our Hollywood teeth will give you that instant sparkly white smile that you’ve always wanted. 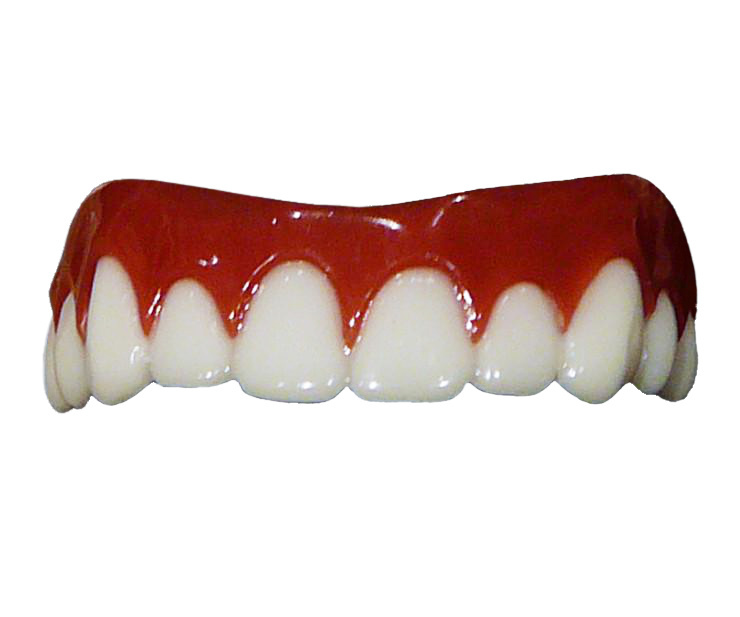 Our teeth are made from high quality dental grade acrylic and are thin but also very strong. 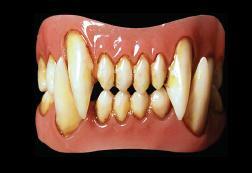 These veneers go over your real teeth and once fitted, won’t come loose until you remove them. Hydroplastic, which can be re-softened, is used to secure them to your own teeth and can be re-fitted as needed. You can’t eat while wearing these, but they easily pop in and out. Our “Hollywood Smile” teeth is the upper set only.